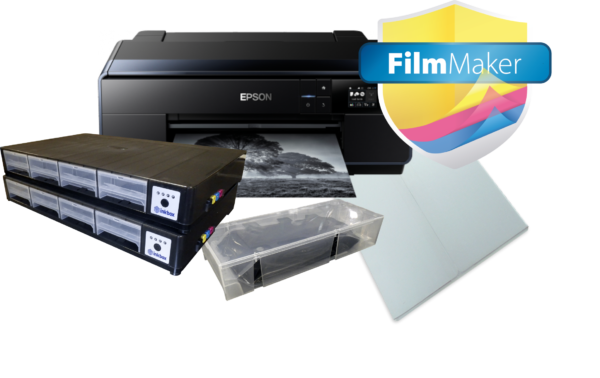 Epson SureColor P600 Printer 13"x19" Screen Printing Bundle , screen printing film positive equipment, all black film positive equipment, equipment for making film positives, wide format printers for film positives. A Cost effective way to make 11×17 all black film positives for making you screens. 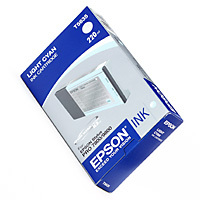 With Ink savings $0.24 per ml , a savings of over 80% over Epson cartridges you will be ahead of the game. A Cost effective way to make 11×17 all black film positives for making you screens. 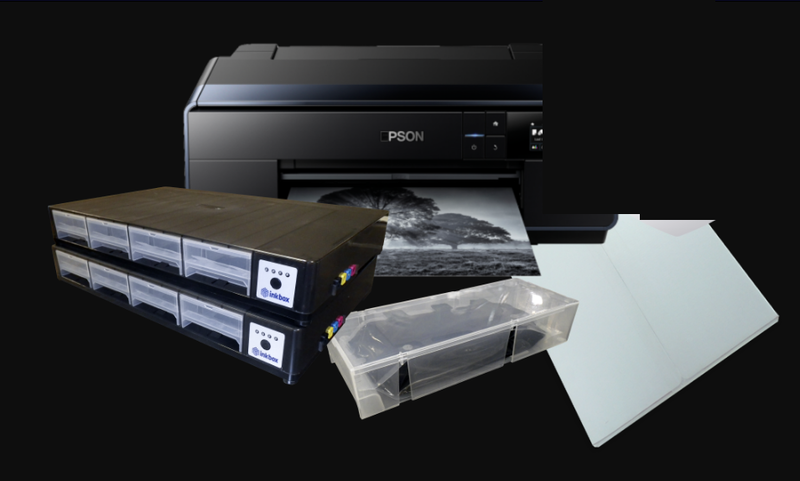 With Ink costing $0.24 per ml , a savings of over 80% over Epson cartridges you will be ahead of the game. 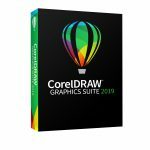 UV Blocking ink per slot, the system allows for 15 times the length of time between cartridge changes. replaceable bags for a cost saving, efficient system.